Complete drain assembly helps prevent clogs and backups. Perfect fit for a flat bottom steel sink. 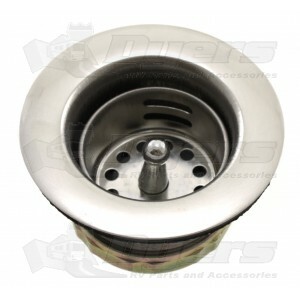 Other RV places only carry the tapered drain for the china sink.